Embattled Facebook CEO Mark Zuckerberg yesterday announced a new Watch Party feature by making fun of his own recent congressional testimony. "Let's say your friend is testifying before Congress ... let's not do that again anytime soon," he quipped at Facebook's F8 developer conference. 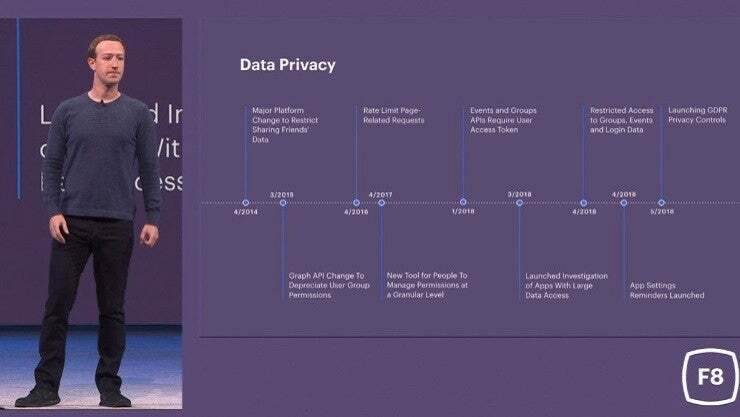 He ran through a greatest hits of all the changes Facebook has made to improve how it handles advertisers and user data: fact-checking and fake news bans, political ad verification and a whole timeline's worth of new tools and policy updates. Aside from clear history, the biggest news out of F8 is Facebook getting into the dating app game, rolling out video chat for Instagram and releasing its standalone Oculus Go headset. In a surprise near the end of the F8 keynote, Facebook announced 3D Photos, a new type of media that lets people capture 3D moments using a smartphone and share them on Facebook. Zuckerberg also briefly addressed the departure of WhatsApp co-founder Jan Koum, who announced Monday that he is leaving the company. Much of the F8 keynote was spent on all the changes coming to Messenger. First, Facebook is redesigning it again. 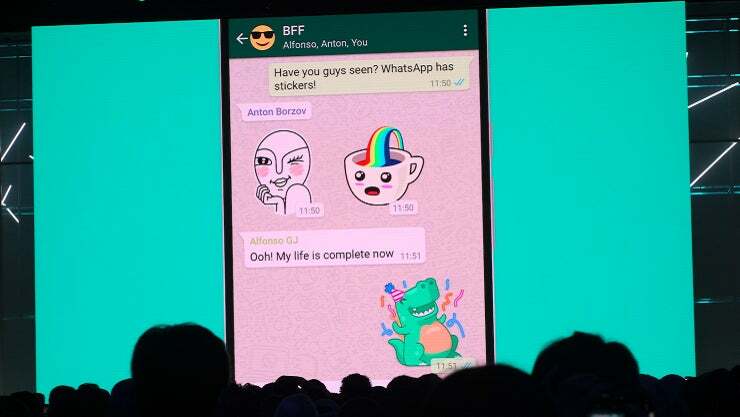 The overhauled layout, which Messaging head David Marcus said is coming "very soon," has a single chats column with icons on the top-right to send a picture, start a video chat or send a new message. 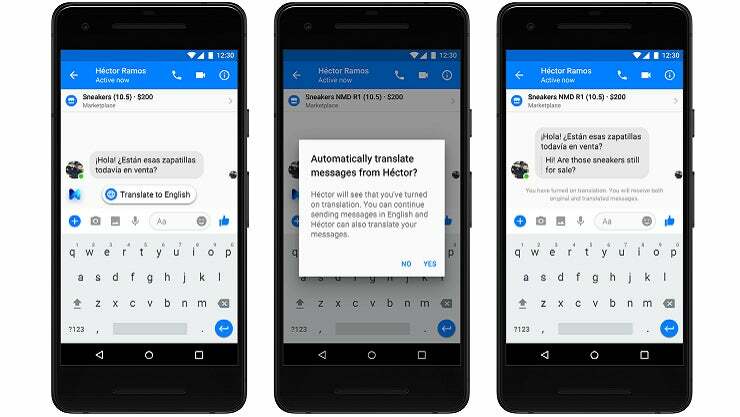 Facebook is also rolling out several new Messenger tools for businesses, including an augmented reality Camera Effects feature launching in closed beta to let brands integrate AR into the messaging experience with the more than 300,000 active chatbots on the platform. Launching with partners including Asus, Kia, Nike and Sephora, Messenger will ask users to authorize camera access to try out products in augmented reality.